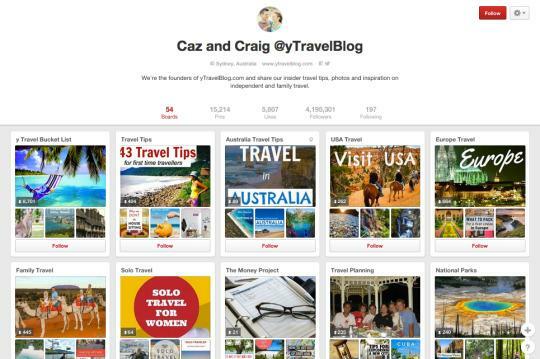 Pinterest is the modern pinboard and the perfect tool to plan your next trip. Here’s 15 of the best travel Pinterest boards to inspire you. This married couple from Australia use their Pinterest board to share their exotic travel adventures. They have everything frombucket lists and ideas forsolo andfamily trips. The best part is they show you how to do itwithout spending a fortune.